Do you have a favorite time of the day? I have to admit that shower time for me is the equivalent to bath time for kids…favorite time of the day. Honestly, my shower time is my time to get my thoughts together and funny enough, I tend to get inspired while I’m in the shower. 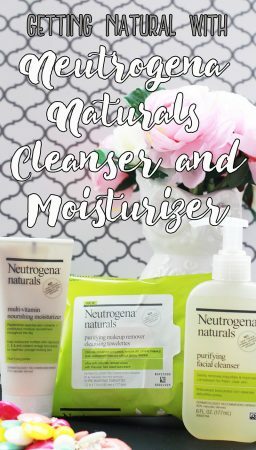 If you have dry skin issues, like me, you know how important the entire showering process is to good skin care. 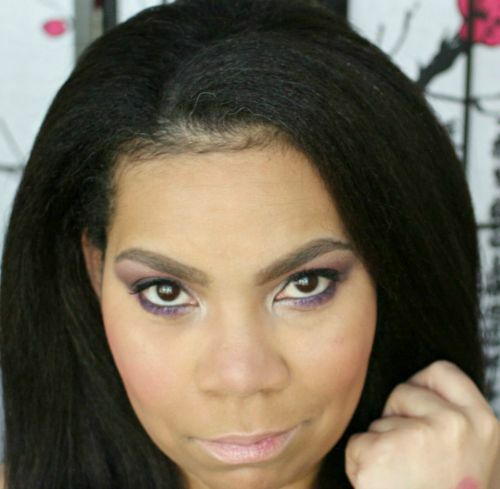 For me, the products I use have to be gentle, and during the fall and winter months, products have to be nourishing. When the seasons change, having eczema is no fun but you learn what products work best for you during those times. One of my favorite cleanser brands is Dove. Now, let’s get a little personal. I have sensitive skin that is more sensitive in certain areas. So, the Dove Sensitive Skin Beauty Bar is the only cleanser that I can use for those “delicate” areas. It wasn’t until recently that I realized that there are more women out there who have the same issue. Whew! So glad that I’m not the only sensitive oddball in the world. LOL! When it comes to the rest of my body, I can use a wider range of products, but I’m still careful with the products that I use while showering. It’s interesting to me to know that 3 in 4 dermatologists say that women often damage their skin in the shower, thinking they are caring for it. However, I can totally see how that would be the case. 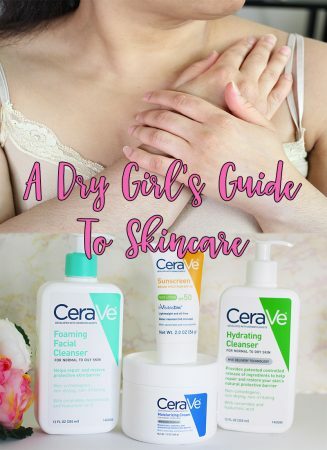 So, I decided to share five of my tips for dry skin, when it comes to cleansing, all skin deserves gentleness. Check Your Temperature – When taking a shower, it’s best to use warm water, not hot water. It took me years to stop taking steaming hot showers. After I turned the temperature down on my water heater and started taking showers with warm water, I could see the difference in my skin…less dryness and irritation. Rethink Moisturizing – After showering, dry your skin until it’s somewhat damp and immediately apply your favorite moisturizer. 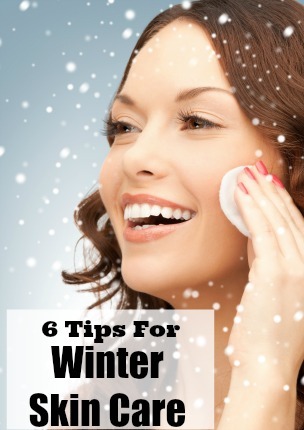 Be sure that you are moisturizing right after you hop out of the shower. Using a moisturizing product while your skin is still damp will help lock the moisture in and prevent dry skin. This was a tip that my doctor gave me years ago when he noticed my hands were super dry. Moisture In The Air – Turning on a humidifier while you are sleeping will moisturize your skin without any effort. Plus, a humidifier will help if you have any sinus or allergy issues. I purchased a cool mist humidifier from Walmart last year and it has helped in so many ways that I couldn’t imagine. The one that I purchased was under $25 and it’s been worth every penny. Love Your Oatmeal – Taking an oatmeal bath will soothe your dry skin. You can purchase packets of oatmeal bath mixtures at most stores; however, it’s easier and cheaper to make your own. To make my own oatmeal bath, I pour regular oatmeal in a food processor create a fine powder. I use the same oatmeal to soak in when my eczema flare and to make an oatmeal honey facial mask. When I add oatmeal to my bath, I also add a touch of olive oil (a tablespoon or so); it’s just enough to help my skin but not enough to leave me feeling super oily. 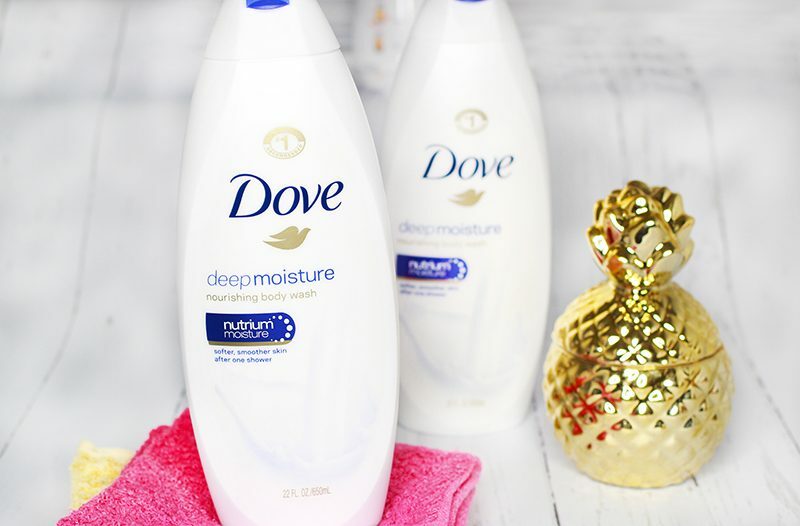 Time For Gentleness – Use a gentle cleanser like the Dove Deep Moisture Body Wash. 88% of dermatologist advise women to use a gentle cleanser when showering, and only Dove Body Wash is made with 100% gentle cleansers, is sulfate-free and is the #1 dermatologist recommended body wash. 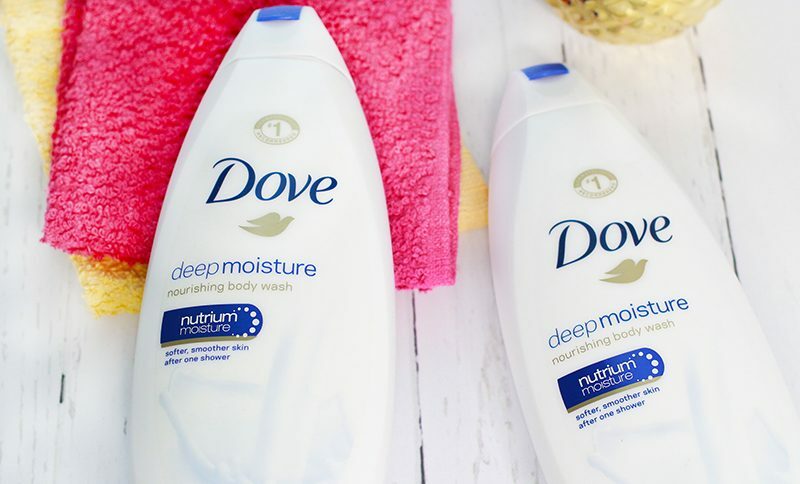 When it comes to my dry sensitive skin, Dove products are my go-to. 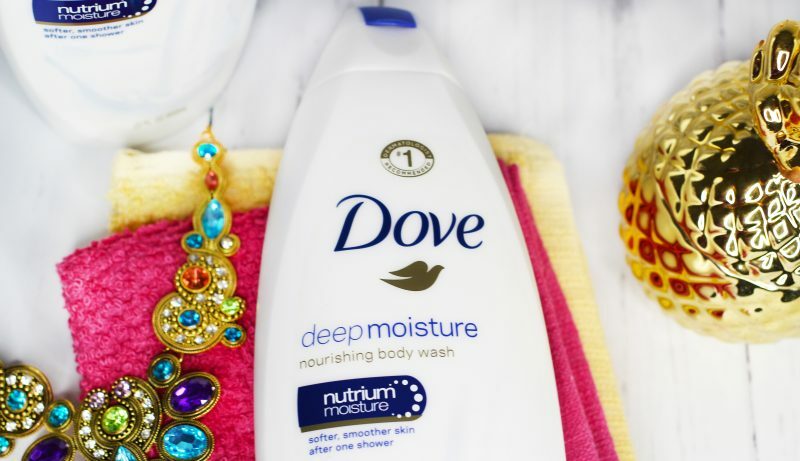 I do use other things but when I know my skin is a little off or I need a little help, I’m pulling out my Dove. 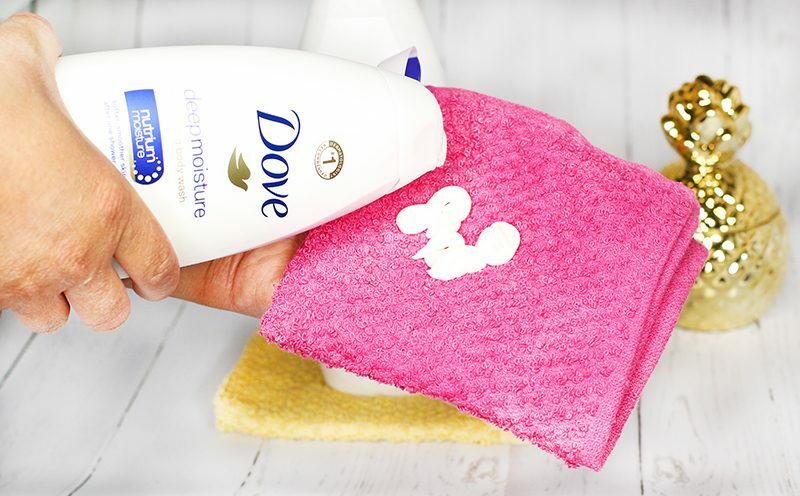 Hmm…not that I think about it, it’s not just Dove cleansers, my favorite deodorant is the Dove Advanced Care Clear Tone Deodorant. I love that stuff! OK, so I might be a little partial to the Dove brand. Hey, I go with what works for my crazy skin. 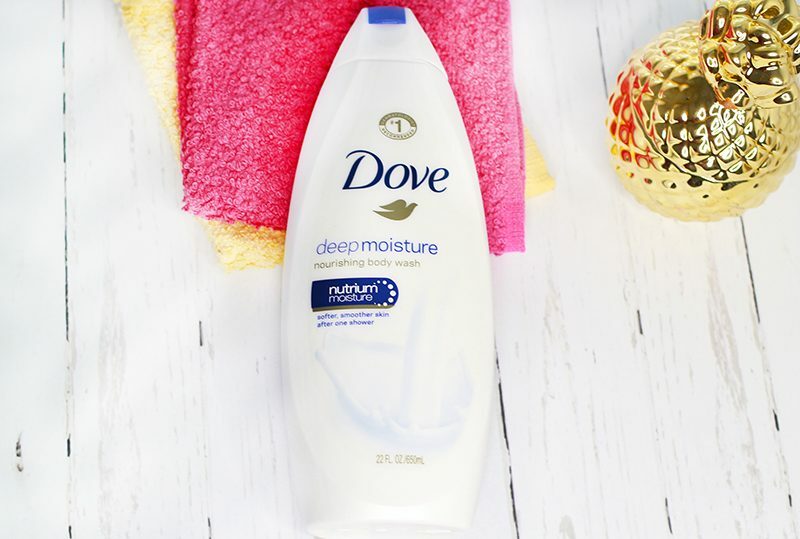 The next time you stop by your favorite food or drug store, be sure to swing by the Personal Care aisle and grab a bottle of the Dove Deep Moisture Body Wash. It’s so creamy and rich that your skin will thank you!